Phillis Mae Willis Germaine, born June 28, 1937, passed away quietly at home on August 11, 2017. She was preceded in death by her husband, Joe Germaine and survived by her children, Norm and Cara Germaine, Susie and Darren Durdy, Wendy and Jesse Jones, Bruce and Jamie Germaine, Joe and Natalie Germaine, 21 grandchildren and 21 and counting great-grandchildren. Funeral services are Friday, August 18, 2017 at 10:00 a.m. at the LDS Church building at 3770 S. Cooper Road in Chandler. 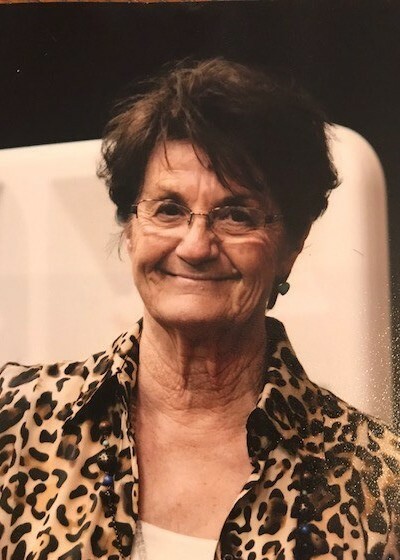 A visitation will take place on Thursday evening, August 17 from 6:00 p.m. until 8:00 p.m. at Bunker’s University Chapel at 3529 E. University Drive in Mesa.